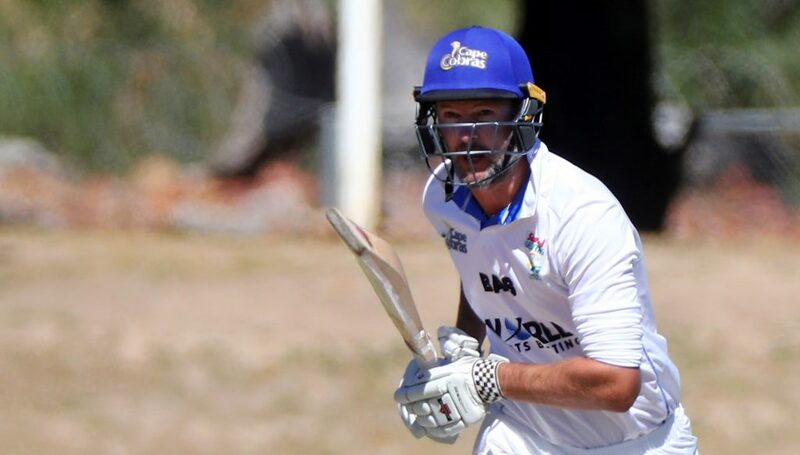 Former Cape Cobras batsman Andrew Puttick has been hired as a batting consultant by the Western Province Cricket Association. Puttick ended a near two-decade first-class career earlier this year. ‘It was something WPCA CEO Nabeel Dien and I had discussed for quite some while. Cobras head coach Ashwell Prince had also really encouraged me to stay involved,’ said Puttick. The veteran left-hander will be working alongside a young Cobras batting order, which includes the talented Janneman Malan and David Bedingham, who were contracted prior to the start of the 2018-19 season. 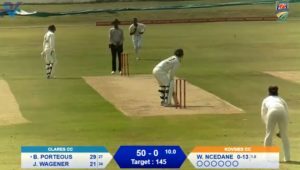 ‘There is a nice mix of young talented batters in the Western Province structures. They are hungry to impress and are pushing each other, which is good. At Cobras level, Janneman and Dave have both passed 100 early in their Cobras careers,’ he added. He will also mentor middle-order batsman Aviwe Mgijima, wicketkeeper-batsman Kyle Verreynne and all-rounder Jason Smith, among others. ‘Aviwe has been brilliant in the middle order and played some great innings as has Kyle who, for a young guy, has been very consistent and good in pressure situations. Jason has great potential with both bat and ball,’ concluded Puttick.